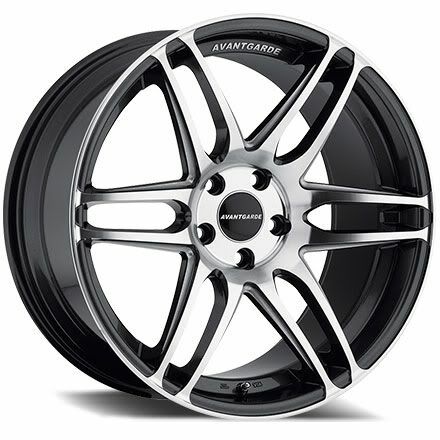 Hello MB World Members, Please check out our June Special for Avant Garde Wheels. Please Email or PM us for pricing and availability. Thank you and Have a Wonderful Day!!!! All emails and PMs replied. 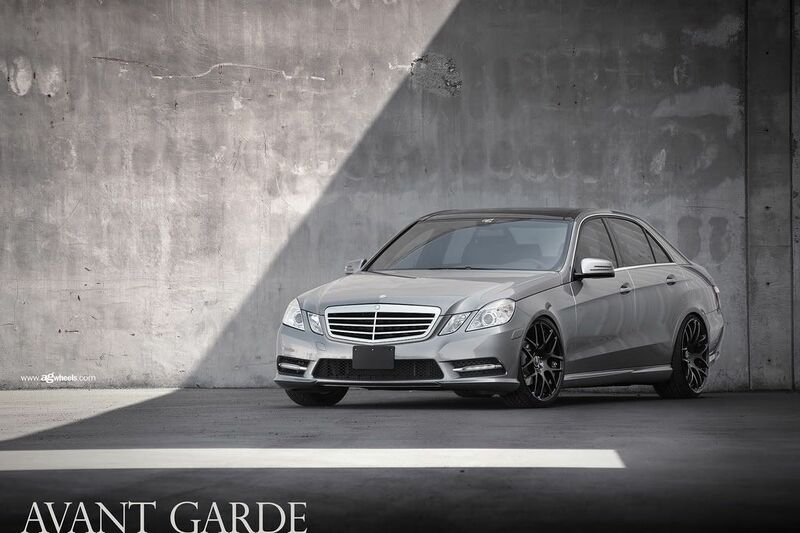 Suspension and Wheel Package Price available!!!!! Please PM us or Emails us for pricing. 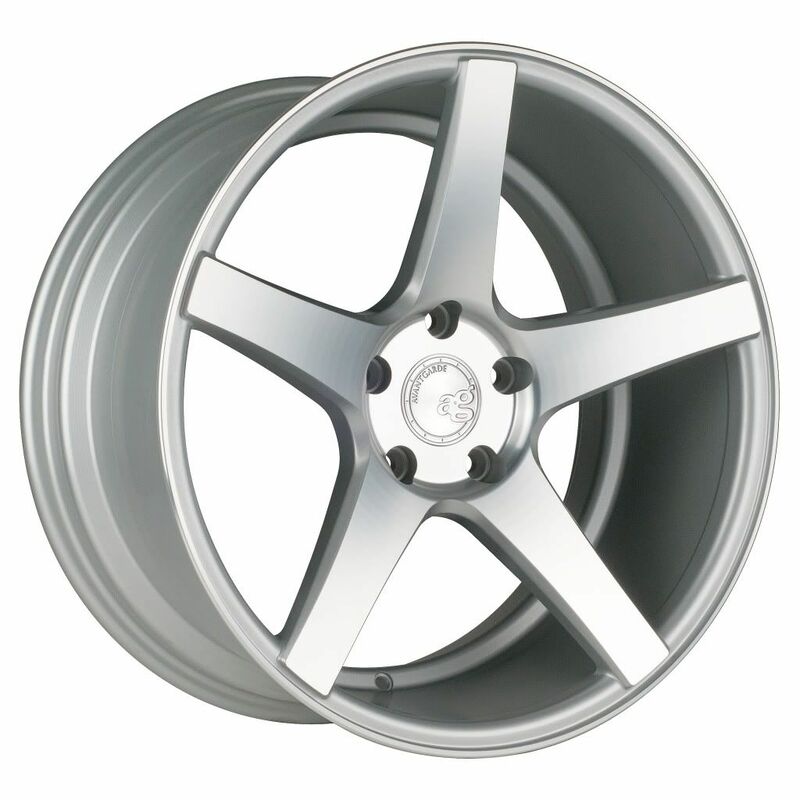 Can you please let us know which wheels you would like a quote on and what size? Didn't keep scrolling lol. 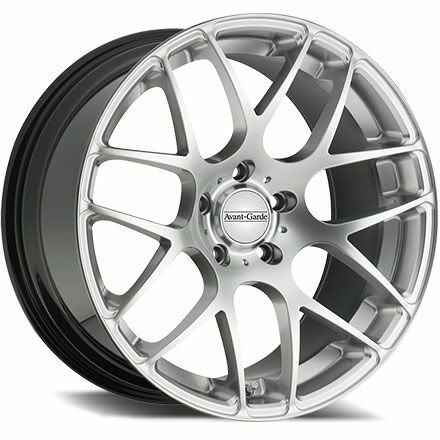 M310 in silver 19" please. We will be PMing you shortly. PM me price on M550. 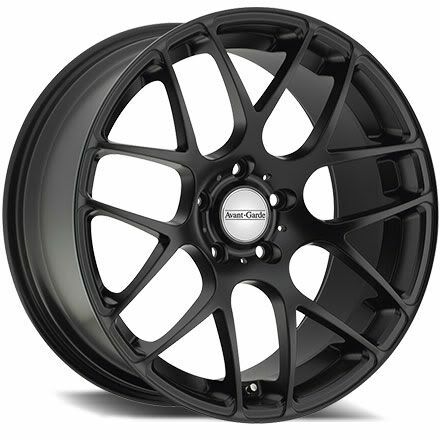 Could you PM me price for M310 Black in both 19" and 20" size with tires shipped to 88330. Thanks. Do these have correct centerbore for MB? 66.56 or whatever? 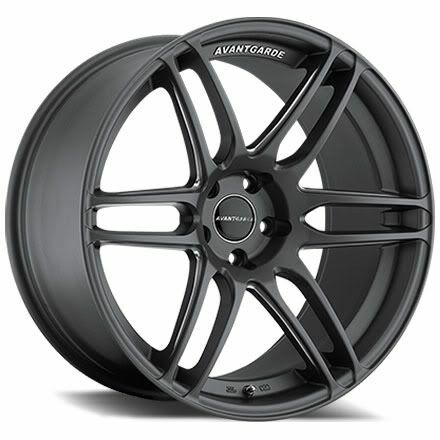 Also do you have a more aggressive offset for 19x9.5? looking for around 30. Please pm with info and price of M368 19's. Hello Everyone.....We are extending our special. Please PM or Email us for details. 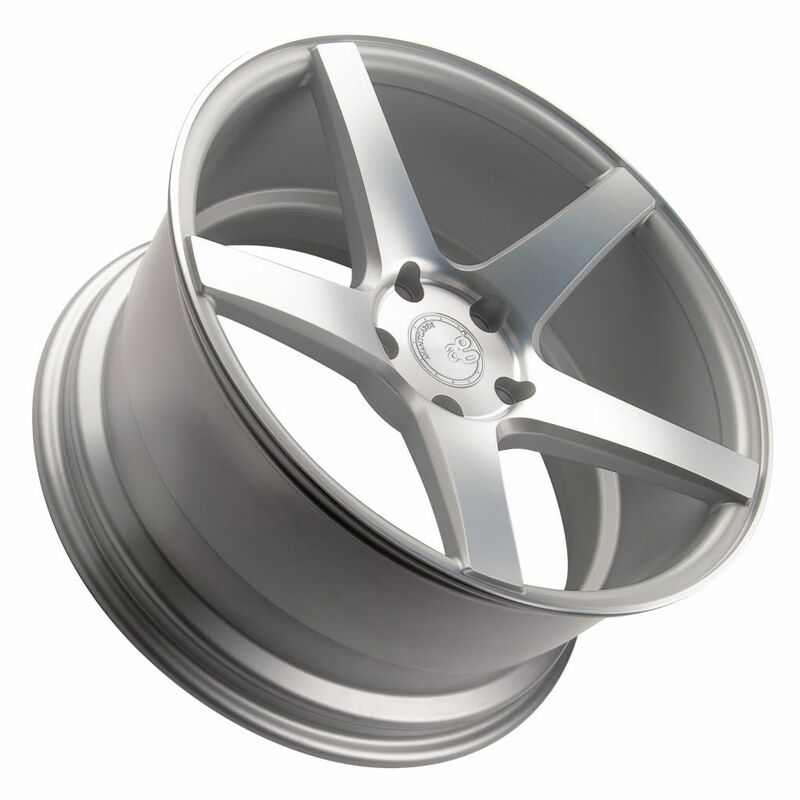 Special on M550 19".....Special ends Oct 31st.